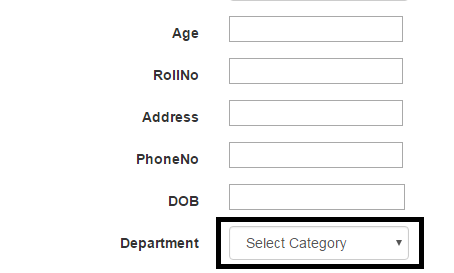 How to apply css for dropdownList in MVC .net?, someone asked me to explain? First, I have created a controller using entity framework but the generated result was not in the appropriate form. So, I applied Css class and header name for the DropdownList. I have created a css class with style property and apply to dropdrownlist.